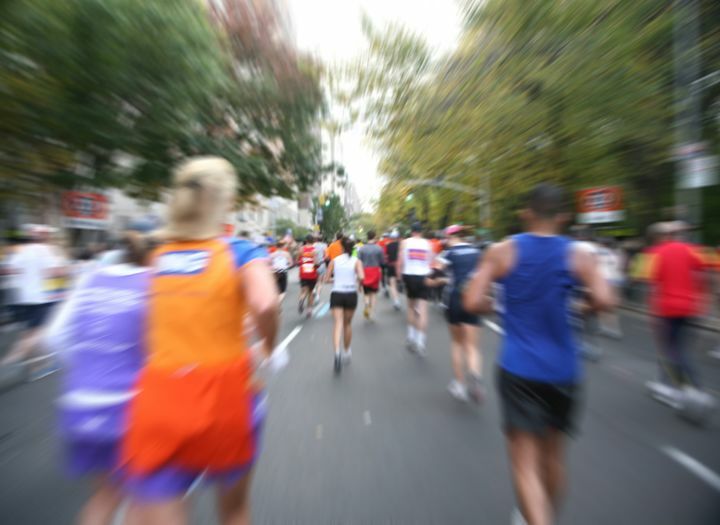 Every year, the city’s roads and bridges are thronged with not only runners, but countless spectators, who turn the marathon into the world’s longest block party. Thankfully, you don’t have to go far from your hotel to catch the action. The race winds through just blocks away, and its epic finish is an easy stroll (for you), in the southern part of Central Park. For more information, visit the New York City Marathon website.